A minimalist chair from Scandinavia, Bamboo Chair from China, Alexander Wang’s Beanbag Chair or the Iron Throne from Game of Thrones – a chair can mean many things and even the concept of its functionality, to rest our feet, isn’t necessarily common for all the chairs manufactured in the world. Whereas before, all we cared about was the fact that we could sit on one, today there is a handful of high-design chairs which blur the line between furniture and art, being produced not to be sat on, but to be viewed in the museums of contemporary art. Chairs are such an integral part of our lives; we use them for work but also for fun from dinners to travels and anything in between. 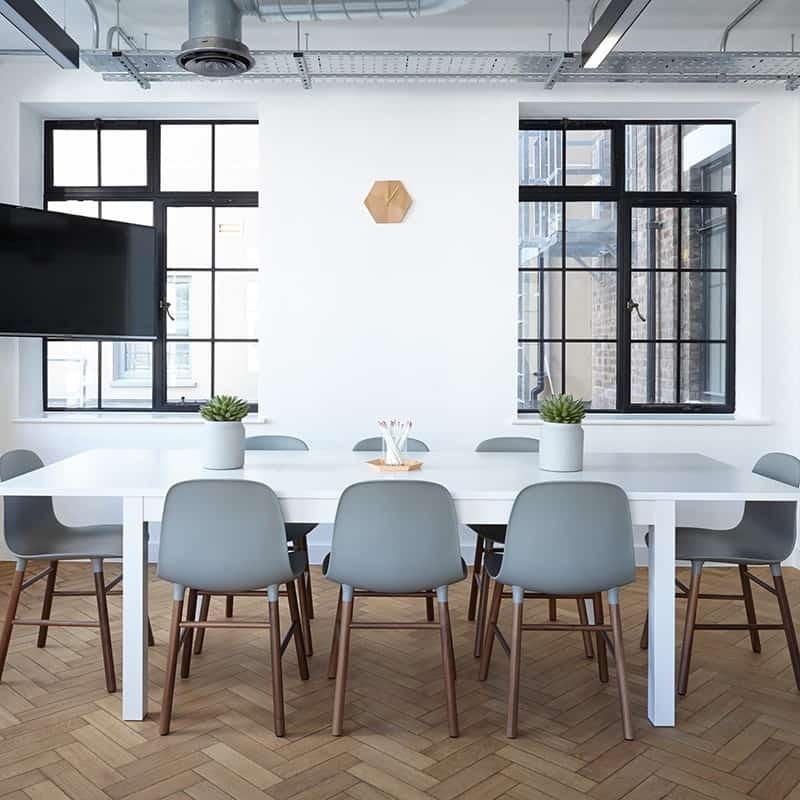 For everyday life purposes, many households and office spaces simply aim to obtain chairs that are comfortable enough to sit on for long periods of time, while being easy on the eye. But when these most general requirements are put aside, one can observe that today chairs are produced not only for different purposes, but also in different styles and according to different design philosophies. What’s more, with a huge variety of available colours and materials, more than ever before, you can find the model that is perfect for you, down to the smallest detail. A chair. Such a simple concept, yet so treasured. Who would have thought? If you are looking to buy new dining chairs for your home that will provide both maximum comfort and a uniquely stylish touch while being rather affordable, you might be interested in some of the most iconic dining chair replicas. The best replicas are carefully produced in line with the original design specifications and using the highest-quality materials and production techniques that made the original designs famous and extremely sought-after all over the world. As an extremely popular subtype, dining chairs come in various styles and forms, so one can always choose the model that will fit in with their personal preferences and décor style perfectly! Some of the most popular dining chairs include models based on the world-renowned designs from the golden age of Scandinavian design which flawlessly combine functionality with style. Are you looking for a beautiful desk chair design for your home to match your interior? It is not unheard of that desk chairs can be both comfortable and scenic. You can find a beautiful piece just for your needs, whether it is an office desk chair or a school desk stool. Many prefer an ergonomic office chair because of its health benefits but different décor styles call for differing designs. 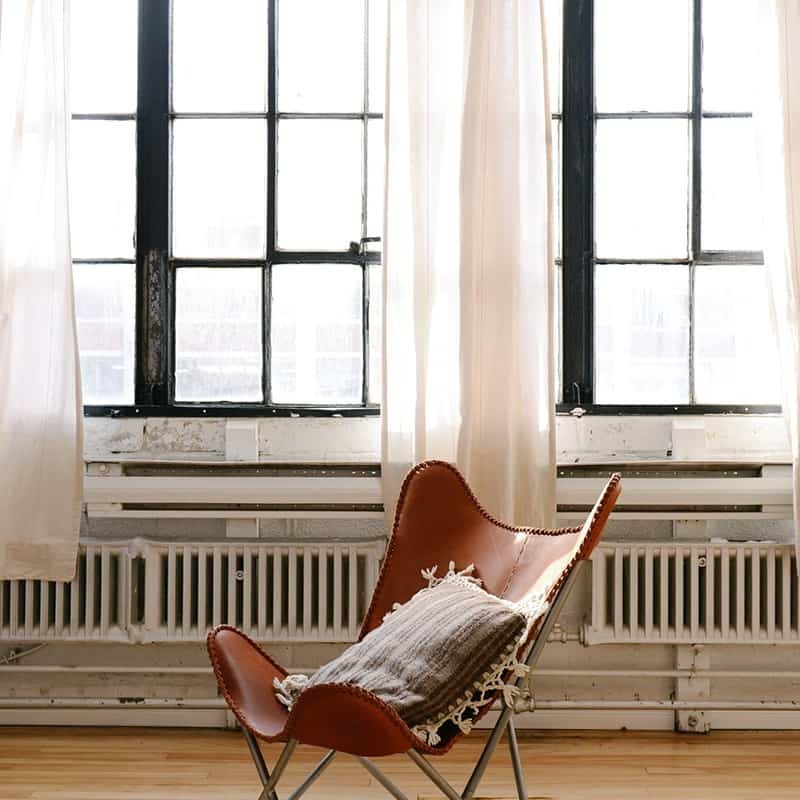 Households that appreciate minimalism, usually go for modern desk chairs or white desk chairs. For homes that prefer a little bolder look might want to consider leather desk chairs for their home offices. Don’t let your office chair hold you back! Whether you are at your desk at home or at your office at work, your office chair should be as comfortable as possible, and move with you. The aim of the best office chair is to provide you the opportunity to work longer while giving no pressure on your lower back or joints. 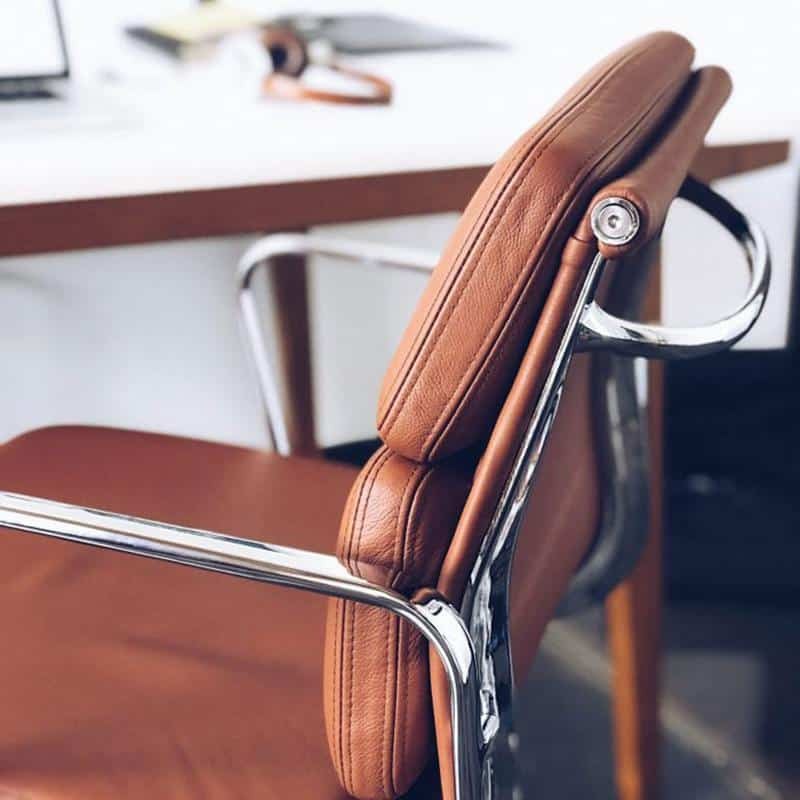 Office chairs popular today include leather office chairs that bring a hint of edginess and personal style to any office and the most comfortable office chairs that are designed for sitting long periods of time without causing discomfort. In addition, one can often come across white office chairs that are popular in today’s interior design. Are you looking for a fabulous lounge chair for your living room? A lounge chair is a statement piece, a focus point in your living room. They are also extremely comfortable and can be a fresh option as opposed to a regular couch. They come in different sizes from a double to a single lounge chair. Furnishings are according to the buyer’s needs from different fabrics, leathers to even cashmere. A leather lounge chair is a lavish option for anyone who appreciates quality design and leather. One of the most famous designs by far is the Eames Lounge Chair, commonly seen in various ‘mantuaries.’ Another design classic is the Egg Chair that can also be manufactured in cashmere. 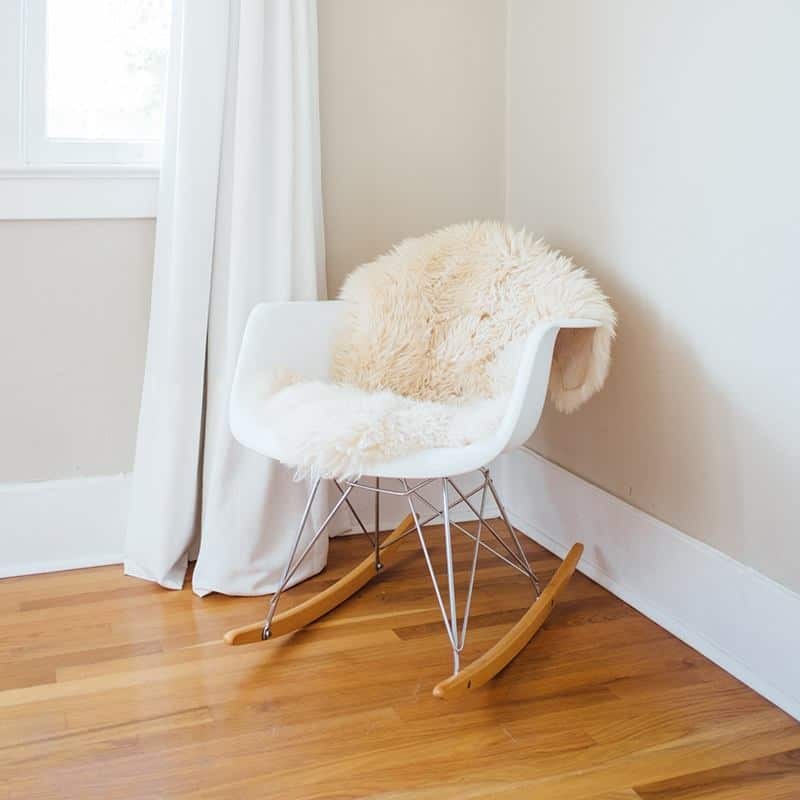 For any interior style, one might want to consider the Butterfly Chair that looks amazing with a sheepskin throw. Are you looking to spend your Saturday nights in on your chaise lounge rather than dancing in the Chaise Lounge in Melbourne? A chaise lounge chair is a great option for a home that is looking for a light and aesthetic piece of furniture for their living room or the outside area. Many of them have derived their inspiration from graceful species from the animal kingdom, such as butterflies. On the other hand, the most modern pieces are designed after a jet or other manmade objects, with their geometrical shapes. As you can see, there are many variations to a chaise chair that one can choose the model that happens to float their boat. Do you own a bistro or are you planning to set up a café table set for your own home but you are still in need of café chairs? There are as many styles of café chairs than there are types of coffee, a lot. The decision of the type of chair design that suits your home décor depends on your own aspirations. 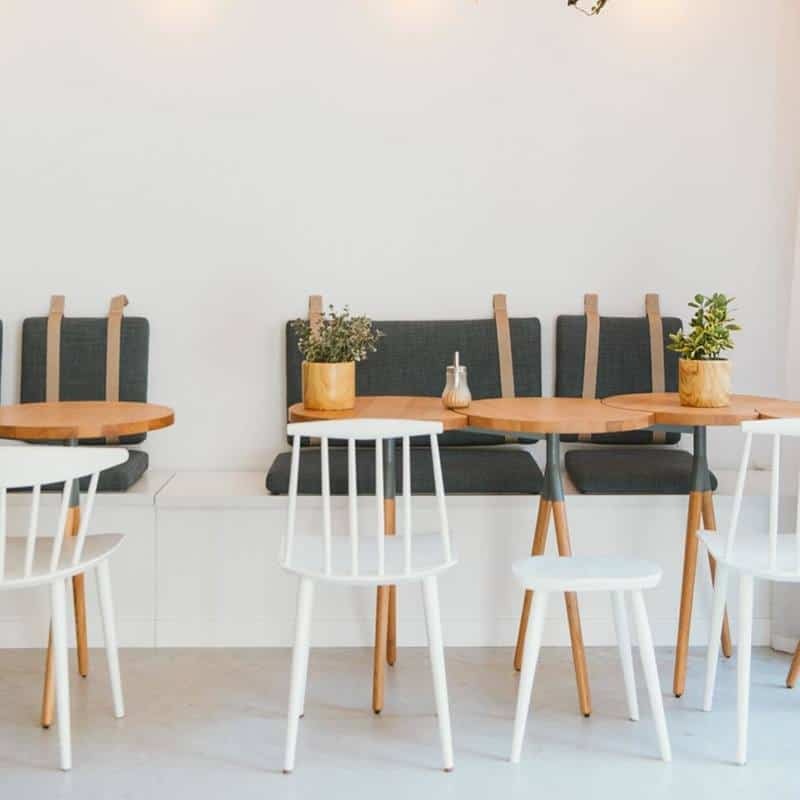 If you are looking to buy dozens of café chairs for your diner, you might want to consider the material they are produced from, either wood, metal or other. If your café has an outdoor area, it is vital to consider the suitability of the material also outdoors, you do not want the colour to fade in the sun. If you want to keep the same style across the whole space, consider having your outdoor café chairs also inside or choose a model that has indoor as well as outdoor chairs in similar designs. Do you have a patio, pool bar or another outdoor area that requires new outdoor chairs? 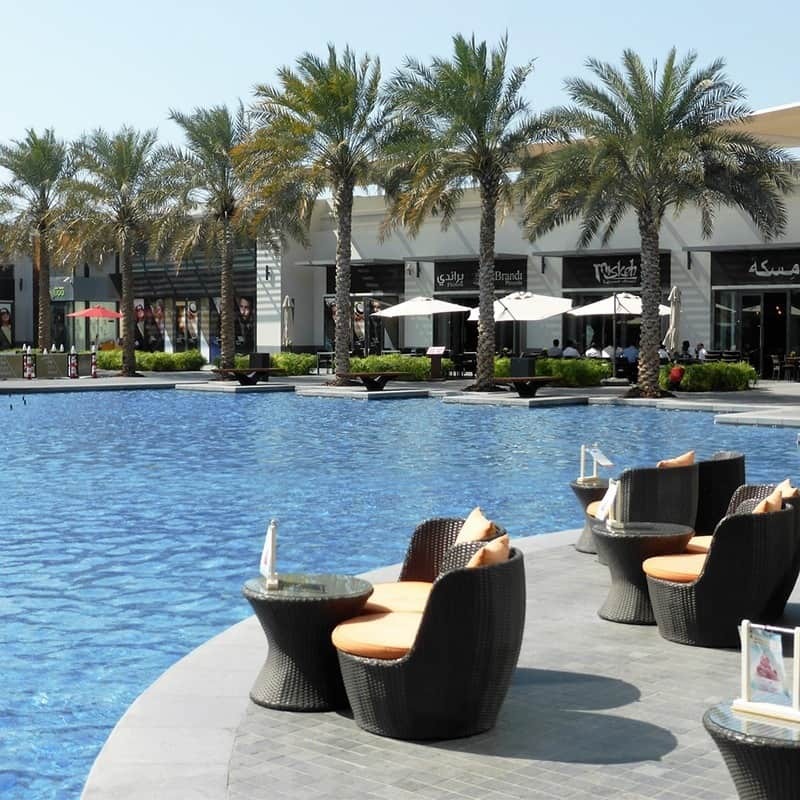 When considering refurbishing any outdoor area, one should consider especially the material the outdoor chairs are manufactured from so that they are weatherproof. The number of chairs might also have implications on the design of the chair. If your patio is very spacious and you want to have a dozen outdoor chairs you might want to purchase stackable outdoor chairs instead of the opposite because they are light and easy to move around in cases when the weather changes. A chair is nothing without some accessories! Many chairs, even outdoor lounge chairs, need their own bit of softness. With our outdoor chair cushions, you can transform your outdoor chairs into blissful nests. Do you desire designer furniture but you do not want to stretch your wallet into extremes? Luckily, there is a solution. 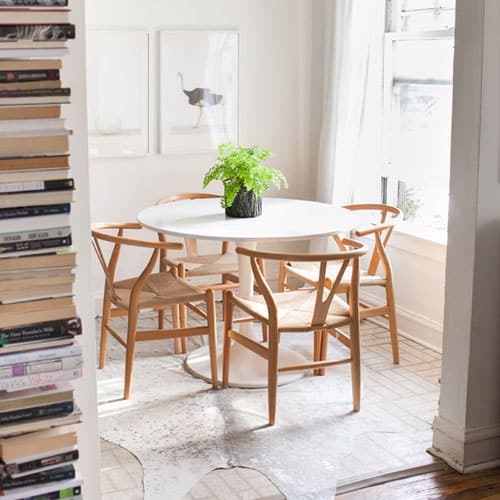 You can update your home décor to a design paradise with some replica chairs instead. No matter which one of your rooms needs redecorating, you can find almost all famous design chairs as replica chairs. If your kitchen needs a new set of dining or breakfast chairs, you might want to take a look at Hans Wegner’s Wishbone Chair. In case you are after a lavish lounge chair, consider purchasing the Eames Lounge Chair. In addition, Eames DSW is a perfect minimalist design for your office or home.